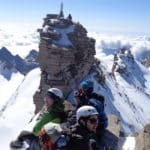 Reach the summit of Gran Paradiso in the Aosta Valley, the highest mountain located 100% within Italy, together with Andrea, a local IFMGA mountain guide. 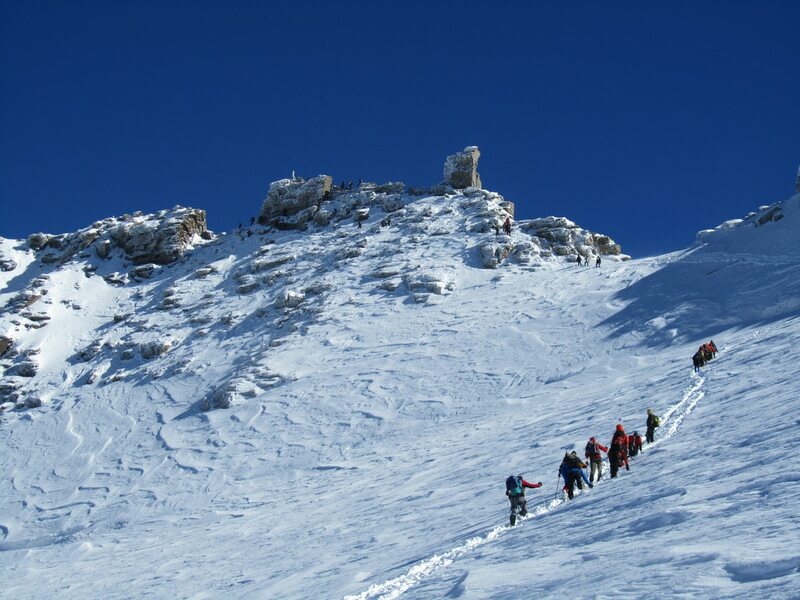 Climbing the Grand Paradis / Gran Paradiso in Valsavarenche (Aosta Valley) is an awesome mountaineering experience. 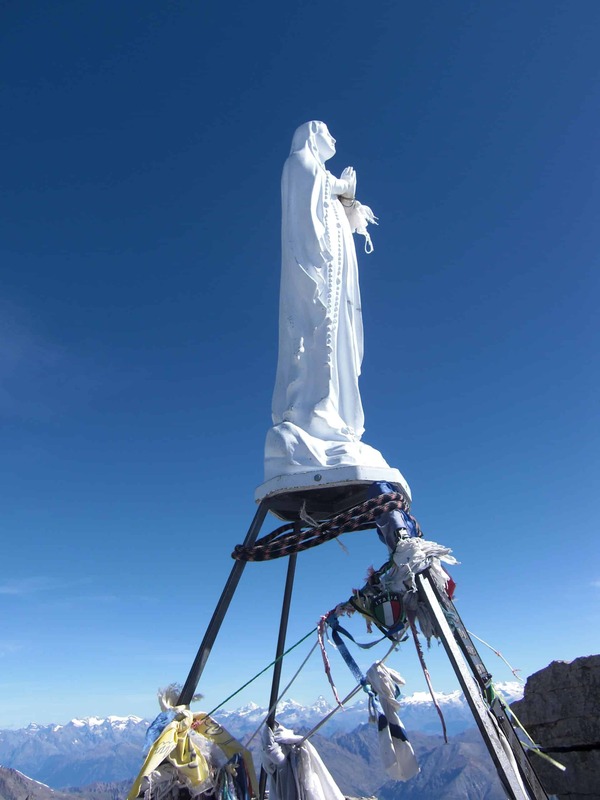 In fact, this is the highest mountain entirely within Italy. 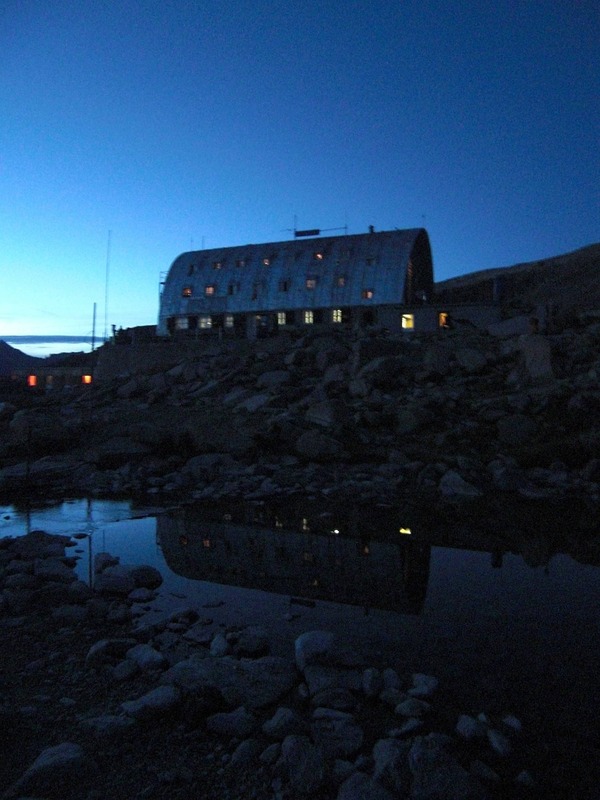 During the first day of this trip, we’ll leave from Pont and go up to a mountain hut. 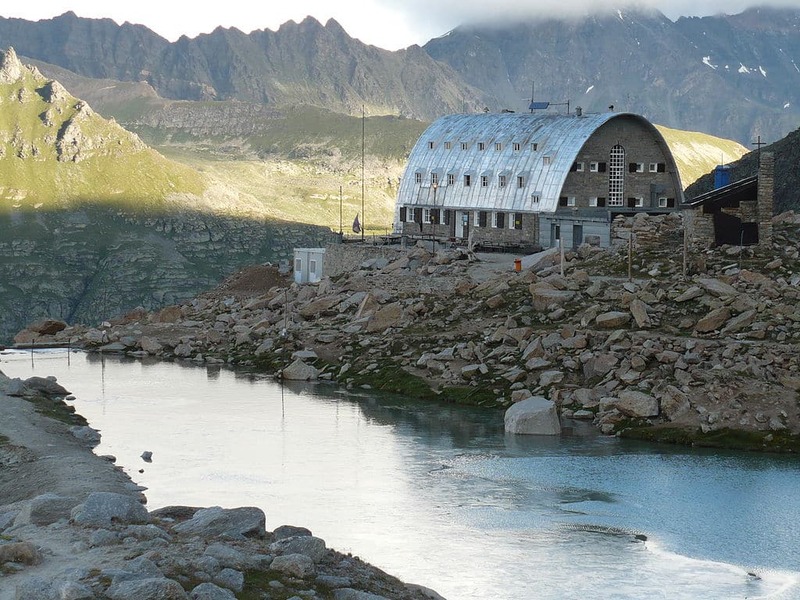 It could be either Rifugio Vittorio Emanuele II or Rifugio Chabod. 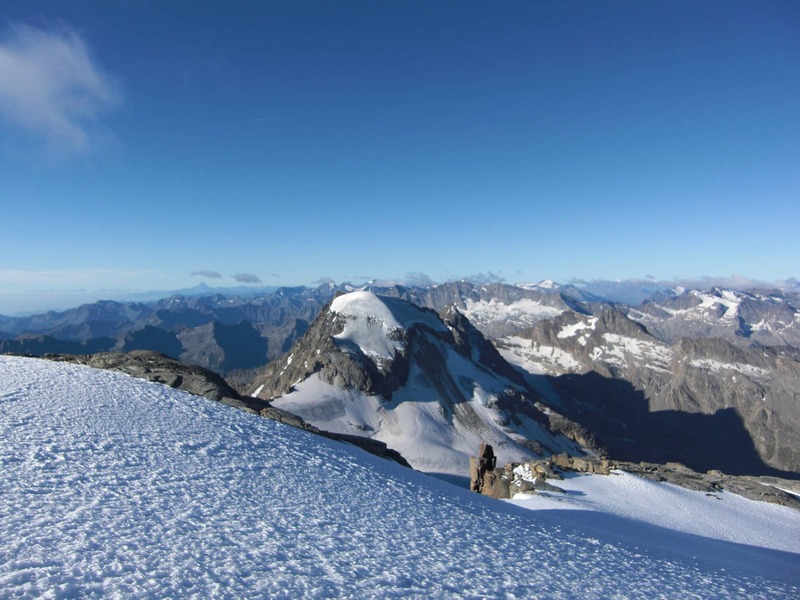 On the second day, we are going to the summit of Gran Paradiso. 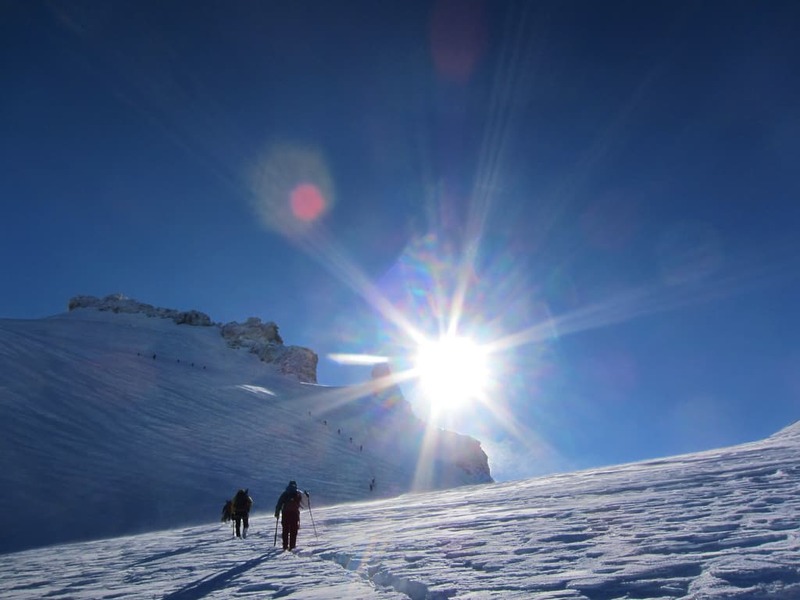 We have two options for this trip: we can do a hut-to-hut traverse, or leave and come back from/to the same hut. 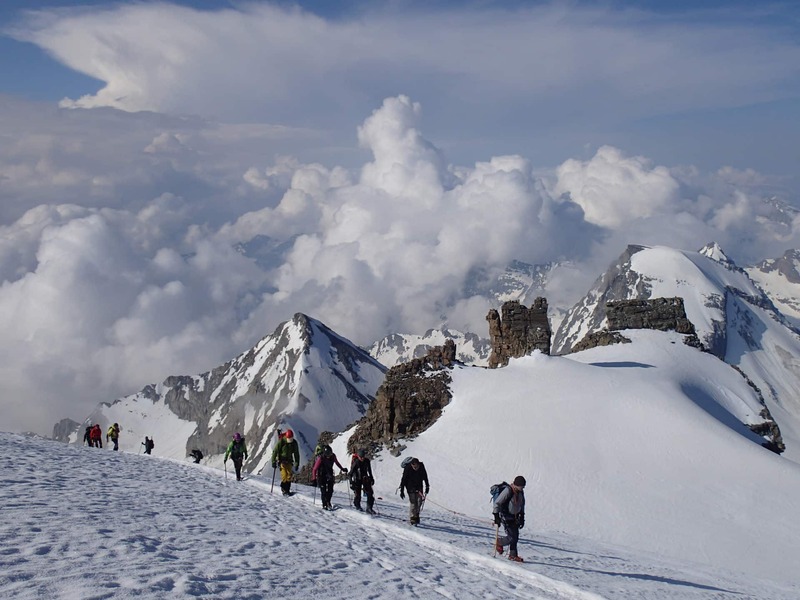 The views are breathtaking: on the way up, down and from the summit, at 4061 meters high. Don’t hesitate to contact me. It will be a pleasure to bring you up there, tell you everything about my home valley and let you live a great mountaineering experience! I organize many different trips in Italy and France. 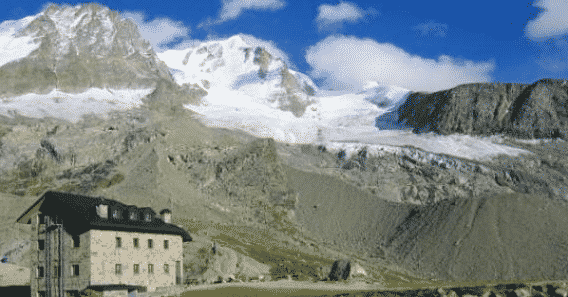 You can check some of them, like Monte Rosa guided climbing traverse. 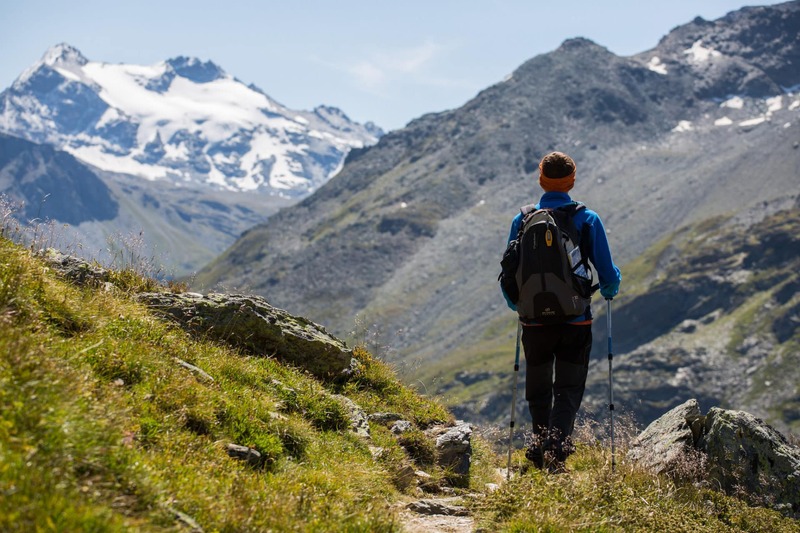 Trek starts in Pont (Valsavarenche) where there’s a nice camping. I was born in 1986. 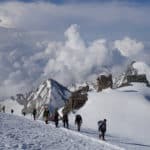 I live in Arvier and I'm a mountain guide since 2013. 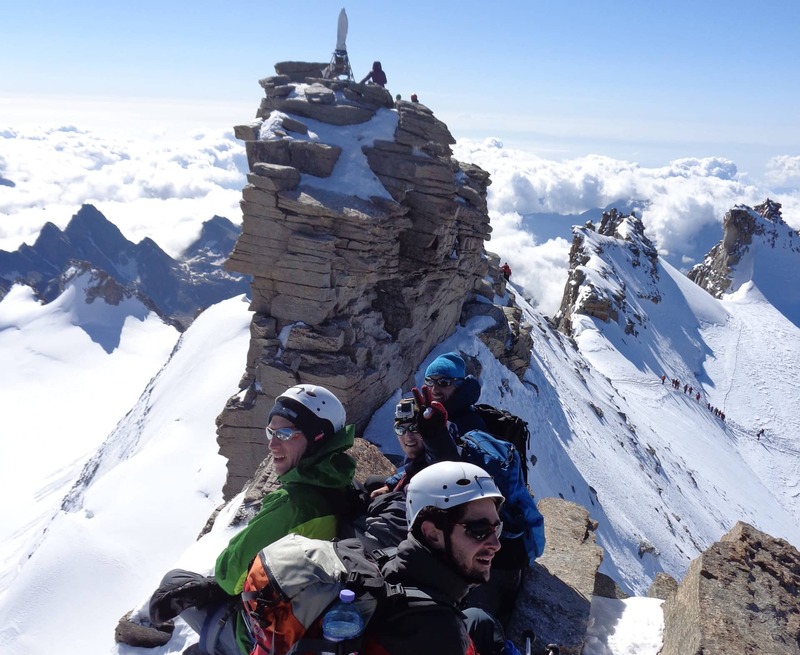 I'm a member the Union Aosta Valley High Mountain Guides and the guiding Alpine Valgrisenche. I'm also a mountain bike instructor recognized by the Italian Cycling Federation since 2004. I have the ISTA certificate since 2015. 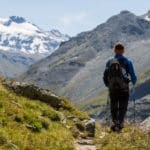 Please get in touch with me if you want to enjoy the Alps during the summer or winter. It will be my great pleasure to let you discover all the great spots, especially if you come to Italy. he said we didn’t need helmets. Given the possibility for slips, rocks from above, etc., I think he should always recommend clients use a helmet even when the risk is low. Also felt could have been more accommodating of older climbers (like me at 61) and adjusted the pace accordingly. 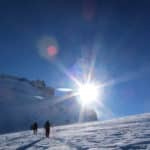 us, but he advised us perfectly and he managed everything in order to climb Gran Paradiso & Breithorn with two very professional guides: Remy and Alessandro. Very happy to contact with him! 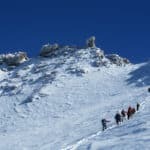 du KILI. 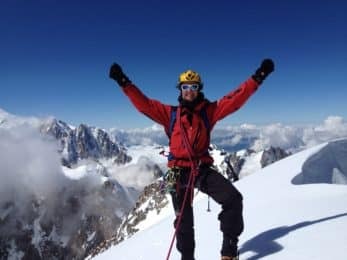 Attention prévenir les novices comme moi à bien s’alimenter lors de l’ascension sous peine de manquer d’énergie dans les 100 derniers mètres de l’ascension du Grand Paradis. Aventure inoubliable. Merci à Andréa.